In a week of big personnel moves, none was more surprising than Editas Medicine CEO Katrine Bosley’s departure. After guiding the CRISPR-Cas9 genome-editing startup from scientific breakthrough toward the development of a potential cutting-edge medicine, slogging victoriously through a legendary patent fight, and reaching the cusp of an historic clinical trial, the well-traveled Bosley is cutting out, the company said Tuesday. Investors were not happy. But of all the exits this week, it was by no means the worst. Vertex Pharmaceuticals said its chief operating officer had been terminated for “personal behavior” after an internal investigation. Also in hot (hotter?) water this week was He Jiankui, the Chinese scientist who said he used CRISPR-Cas9 to alter the DNA of human embryos that became the world’s first gene-edited babies. There’s more on He’s latest status, and the world’s reaction, plus the latest deals, dollars, progress and failures. Whether you’re on the move or staying put, get ready, because our bio roundup is coming at you. —The stock price of Editas Medicine (NASDAQ: EDIT) sank nearly 20 percent after CEO Katrine Bosley announced without warning she will leave in March. The news comes as Editas prepares to start its first clinical test: An experimental gene-editing therapy for an inherited form of blindness. —Startup creator BridgeBio Pharma closed $299.2 million in funding to back its pipeline of drugs treating rare genetic diseases. —He Jiankui, who in November claimed that his CRISPR experiments in China led to the first gene-edited humans, is likely to face criminal charges after a government investigation, according to China’s state-run media. (Via the New York Times.) Institutions and scientists including Stanford University’s Matthew Porteus, who was aware of He’s activity months before the disclosure, are now debating how to police human embryonic gene editing. —San Diego’s LunaDNA and Washington, DC-based Genetic Alliance are merging their research platforms. The combination will expand the nascent movement to allow individuals to control and profit from the use of their own genetic and health information. Financial details were not disclosed. —The FDA could run out of funds on February 17 for the review of new drug applications. Commissioner Scott Gottlieb updated FDA staff Thursday, according to Regulatory Focus. The decision on several drugs, including a post-partum depression treatment from Sage Therapeutics (NASDAQ: SAGE), could end up delayed. The Senate Thursday rejected two bills, one Republican, one Democrat, to end the partial government shutdown. —Committees in the Senate and House of Representatives have scheduled hearings next Tuesday, Jan. 29, on prescription drug prices, two weeks after Rep. Elijah Cummings (D-MD) announced an investigation into pharma pricing practices. —With thousands of Securities and Exchange Commission employees furloughed and unable to review or approve IPO filings, some biotechs, including Gossamer Bio, are trying to go public without SEC scrutiny. The rarely used tool, known as Section 8(a) of the Securities Act, lets companies set a fixed share price and go public at that value 20 days later. Here’s more from the Wall Street Journal. 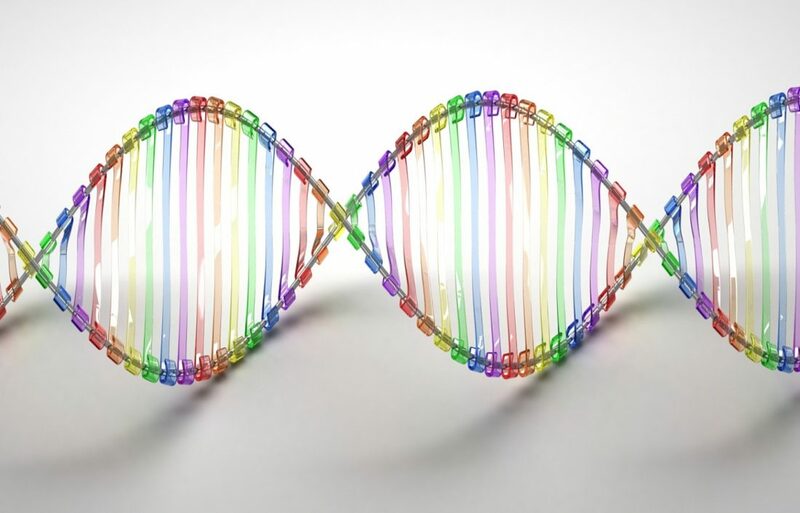 —The FDA placed a clinical hold on a Translate Bio (NASDAQ: TBIO) study testing an experimental messenger RNA treatment for a rare metabolic disorder. —For the third time, the FDA has halted testing of an experimental cervical cancer therapy from Advaxis (NASDAQ: ADXS), axalimogene filolisbac. The stoppage is related to manufacturing problems, not safety issues, according to the Princeton, NJ-based firm, which also lost a partnership with Amgen (NASDAQ: AMGN) last month. —European regulators approved Amgen’s blinatomumab (Blincyto) for patients with a form of acute lymphoblastic leukemia, following a similar nod from the FDA last March. —Gamida Cell (NASDAQ: GMDA) is teaming with Be The Match BioTherapies, a unit of the National Marrow Donor Program, to help develop NiCord, a potential universal donor source for people who need a bone marrow transplant. NiCord is currently in Phase 3 testing. Here’s more from Fierce Biotech.